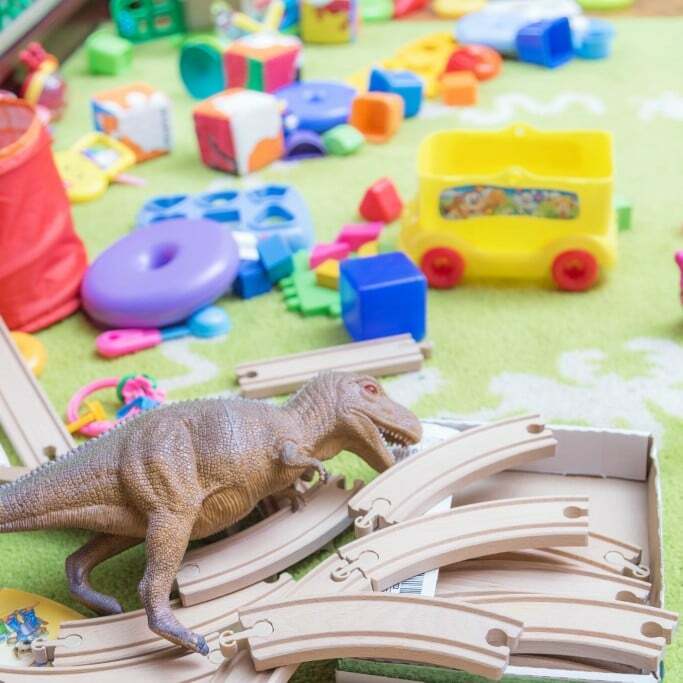 As a parent, you can easily become overwhelmed by all the toys in your home. Sometimes, it seems like everywhere you go in the house, you can’t help but trip over a toy. Take a deep breath. It’s okay. You can tackle the toy situation. 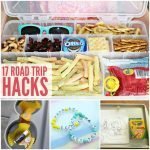 Let’s take a closer look at some practical toy organization hacks for messy kids and moms (like me). This idea is simply genius. If it seems like you’re buying your child new toys all the time, try switching the toys out. Take half of your child’s toys and store them for a month or two. Then, take the old toys out and put away the others. 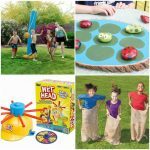 You’ll be amazed at how much your child plays with toys he had grown tired of. You’ll have fewer toys lying around, and you may find that you spend less money on toys as well. Another excellent toy organization hack is to use labels that your child can understand. If your child is too young to read, use a colorful label that has that type of toy on it. You can print out a picture of the toy from online. This way, your child can look at the label and know where the toy goes. Shoe organizers are one of the best organizing products ever. These are especially great for storing small stuffed animals, Barbie dolls, Lego, action figures, etc. There are so many ways you can utilize these. Company’s coming over and your house is a wreck. No big deal. Open your storage ottoman and shove all the toys inside. Having these type of pieces allows you to quickly get your home together for unexpected company. Storage organizers that fit under the bed are great for a number of toys. The slotted ones are especially good for dolls and all their accessories. Your child can slide the organizer out, play with the toys, put them back, and slide it back under the bed. Easy peasy. If you have little ones, chances are you go through a lot of baby wipes. Instead of tossing the containers, wash them really well and repurpose them for small toy storage. They’re perfect for Legos, peg dolls, small figurines, crayons, markers and so much more. Bean bags are always a great addition to a kid’s room. The only problem is that they can go flat. Instead of buying more filling, clean out the bag and use it to store stuffed animals. 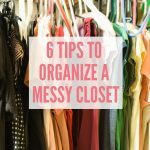 It will still be functional and there will be less clutter in your child’s room. Last, but not least, use a sweater organizer with shelves to organize all your board games. This makes it easy to see what games you have and your kids don’t have to remove every game in order to find the one they want. 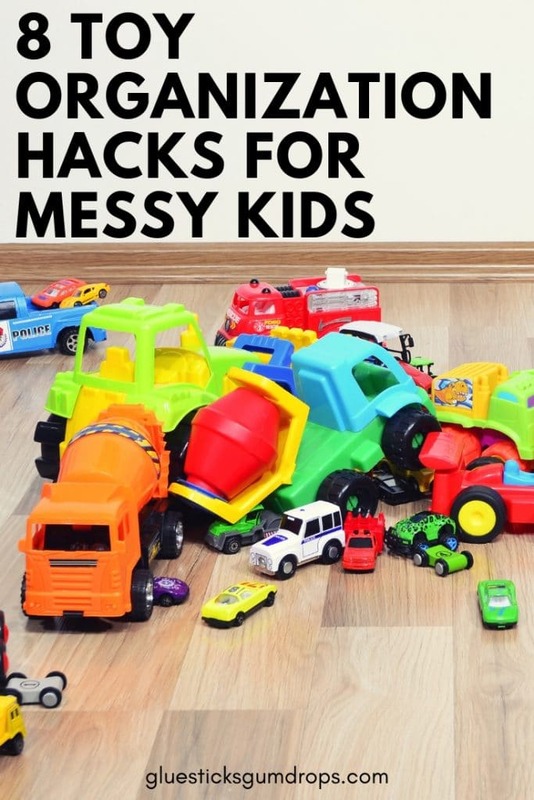 Toys can quickly take over your home, but with a few simple hacks, you can get the toy clutter under control.